realm—many of them with beefy new backpacks and hiking boots. Yes, things are very real up here. Some are unfortunate accidents; other things are risk of being in the mountains. The incident where the Sherpa fell into the crevasse was totally avoidable. 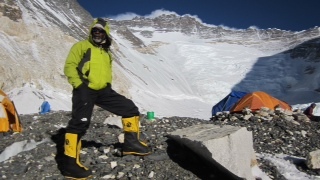 I have gone through the Khumbu Icefall four times now, once completely alone. I clipped into almost every fixed rope, which are many, most so that I would not fall into a crevasse, others so that my body could be found at the next fixed anchor should anything cut loose. 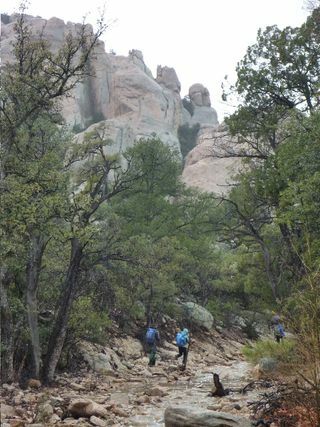 This last week NOLS Southwest was once again the proud host of the Lightweight Backpacking Seminar for NOLS Instructors. 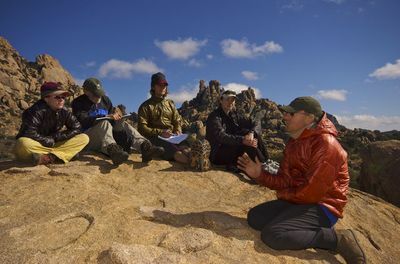 This annual training followed on the heals of two lightweight backpacking courses that successfully educated twenty new NOLS graduates.